For two decades Excellent Systems has delivered all types of rampsolutions and improved accessibility for bathrooms and on balconies. 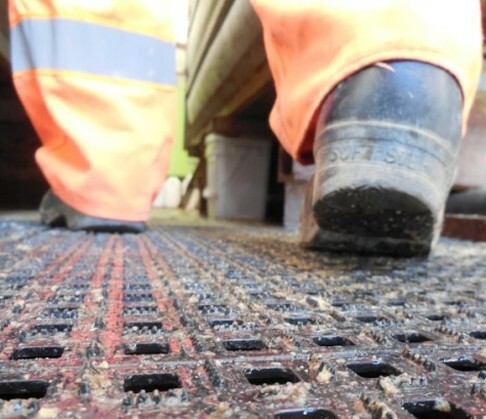 GRIP floors represent a unique flooring system consisting of tile modules with anti-slip spikes, ensuring a safe footing in slippy and greasy environments. Excellent-systems industry ramps and work platforms can be adapted to a multitude of tasks. 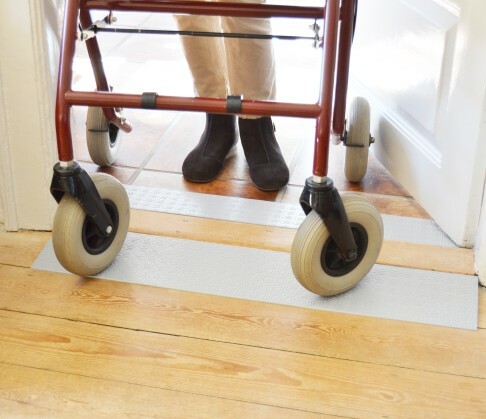 Excellent-Systems manufactures ramps for all purposes, made of environmentally friendly materials which can be recycled. For flat roof terraces and balconies. The best system for heightening and fully leveling paved or timber deck surfaces. 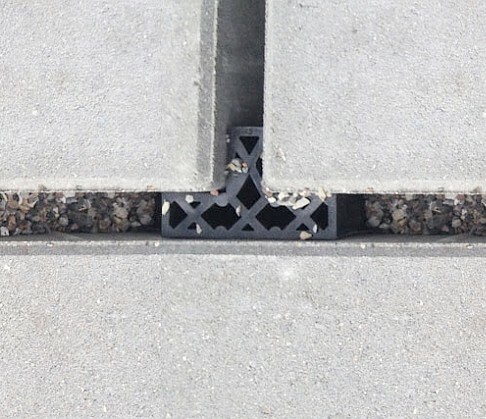 Protect your paving with frostproof spacers. They secure identical, strong and durable gaps. For "Local rainwater drainage" and traditional use. 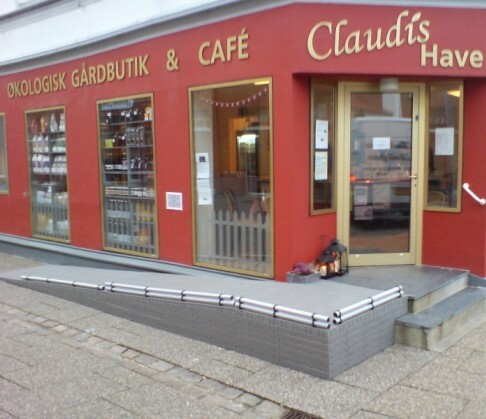 Our ramps are fitted carefully without harming or damaging old buildings and landmarks. 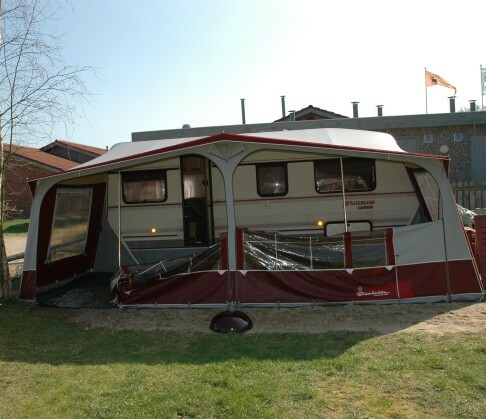 Static caravan, or from place to place? This is the floor to fit any awning, easy to lay out, and very stable, and that takes up little space when the season has finished. Excellent started operations in 1992 with production of flooring for the industry, specifically to protect back and legs for standing employees, but also in a version that is slip-resistant for bathroom, or to be used in environments with oils, grease, algae and much more.. 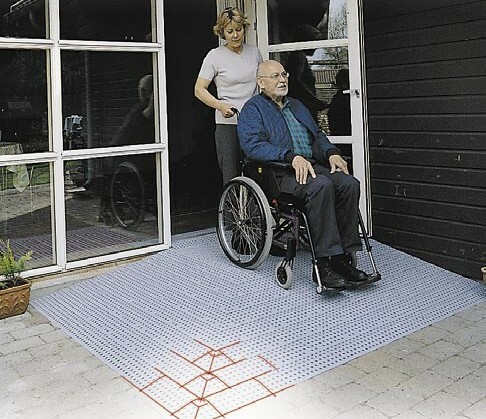 In 1996 we started to deliver our products to the Rehab industry. Our floors and ramps are used in industrial environments for eg 10-ton trucks, so the use of floorings and ramps for wheelchairs with the weight of 150-500 kg, is peanuts in comparison. 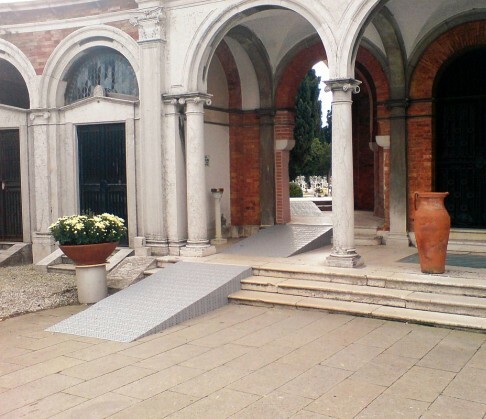 Accessibility has become one of our specialties. This applies to both industrial ramps, wheelchair ramps, offsetting level differences of bathrooms, threshold ramps and more. All our products are produced here at our factory in DK-8544 Mørke and we have made great efforts to save raw materials, energy and waste, and to have a good working environment. 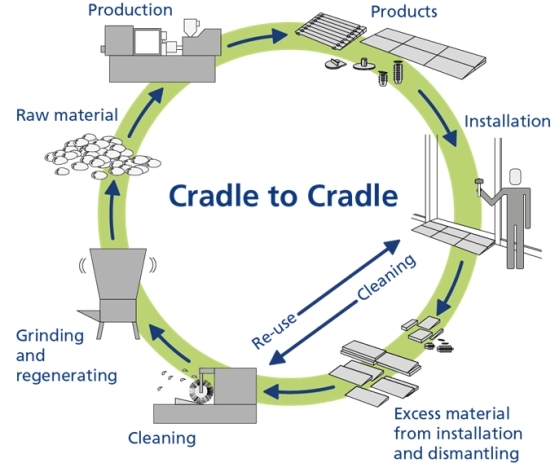 We work a lot with CSR, and we produce according to the "cradle to cradle" principles. The excess heat from our production is used for heating, and our focus on the work environment and employee well-being, results in fewer days off. All our products are made of completely non-toxic plastics; PEHD and PELD, which consist exclusively of hydrogen and carbon and left by by incineration is carbon dioxide and water. 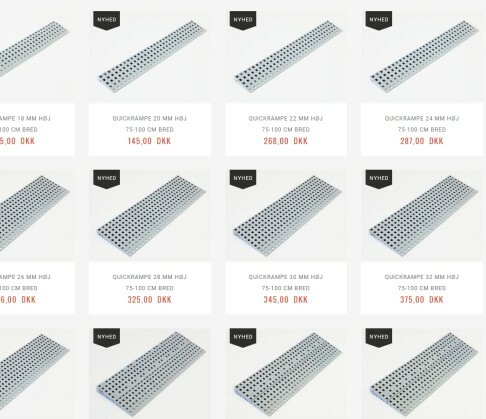 We manufacture a lot of different products. All of them have been developed and patented by Ole Fredriksen, founder and owner of Excellent Systems. Ramps for all purposes, both for REHAB and industrial use. Comfort Floors that are protecting the backs and legs of standing employees. Slip resistant flooring, that can be used in most environments, with oil, drilling mud, and more. 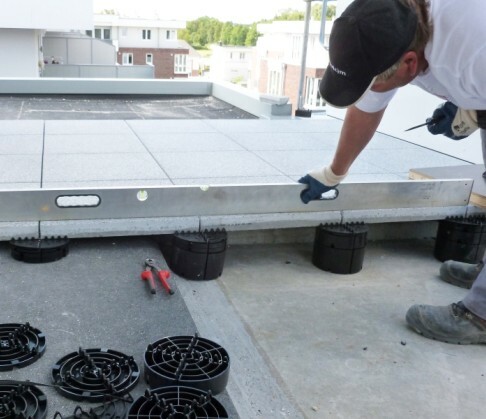 Stackable paving supports for or heightening or leveling flat roof terraces and balconies. Series of spacers for paving and local drainage solutions. Excellent Systems has for quite some time been a front-runner in the struggle for a better environment. Already many years ago we redirected our production, so our cooling water was cleaned, recycled and used for local heating. Involving a long process, we have been able to recycle virtually everything from our daily production. 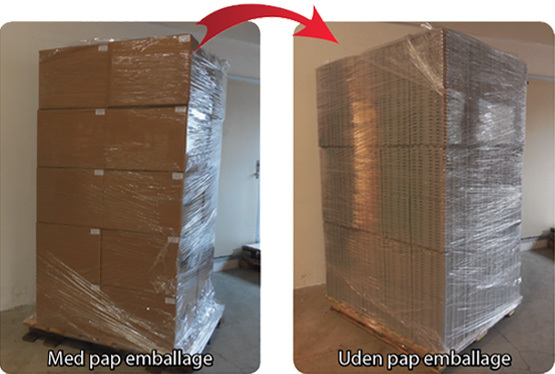 When shipping our products, we have, through changes in production, been able to save large amounts of packaging, which also provides an additional 25% space on the pallet - and when the products are out of use, or worn-out, we offer to collect and to regenerate them into new molding granules. This does, of course, also apply to residues from our own production. All products are made from environment-friendly PE. 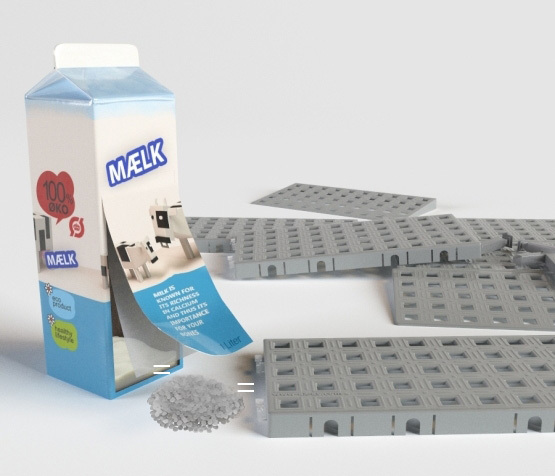 All of our products are made from completely non-toxic PE, the same material as found, e.g., on the inside of milk cartons. All PE products are manufactured in our factory in Denmark, DK-8544 Morke, and we have thus full control over the quality of the production, the working conditions for our employees, and the raw materials we use, i.e. we secure that all raw materials and dyes we use in our ramps are approved for food and totally toxic-free. PE products are acid-resistant and corrosion-free and resistant to all kinds of household detergents. Apart from being non-toxic, PELD and PE can also be regenerated 100% and afterwards recycled into other items. Our production is therfore completely waste-free, as any defective products and shortened items which our fitters take back after assembly, are sent to regeneration for recycling. To maintain a green environment, Excellent Systems offers all customers to send us their worn, broken residues of ramps or tiles. We will forward these to regeneration. This service is free of charge for the customer. The individual sender only has to pay for forwarding their material to us. The customer may also choose to send these items free of charge with our own technician vehicles when they are nearby. This can be arranged with our assembly department, phone no. : 8637 7133. In all the years since the company was founded, Excellent Systems has endeavoured to improve the environment and to minimize waste. 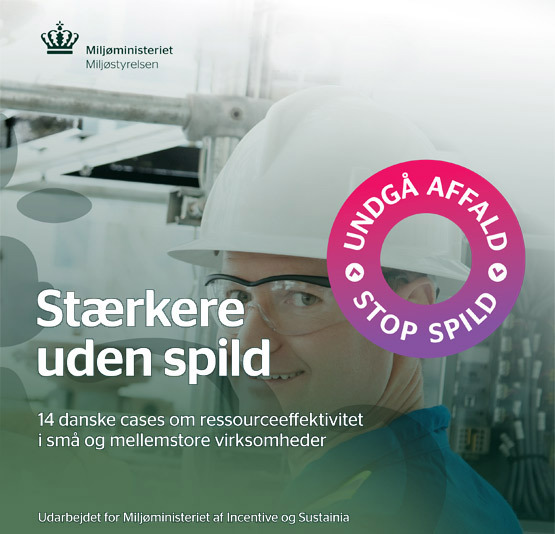 Today we are part of the Ministry of Environment's initiative, "Avoid waste -> stop wastage" as presented by the then Minister of the Environment, Kirsten Grosbøll, when visiting our factory in February 2015. Please read the press release here. One of the case studies featured in the brochure "Stronger without waste" is about Excellent Systems. Here you can read about how our efforts to make production more environmentally friendly have resulted in massive savings, an increase in sales of between 11 and 15%, in 15% lower costs for raw materials and 15% fewer costs for waste disposal . The motivation behind the saving measures is equally due to environmental responsibility and the wish to have a more profitable production, - as well as requests from customers to participate in regenerating products and waste, and, obviously, efforts always to comply with environmental requirements and laws. Read more about the Environment Ministry's Case Studies here and visit their website for more information about the campaign by clicking here.. Send us an e-mail here and we will get back to you as soon as possible.